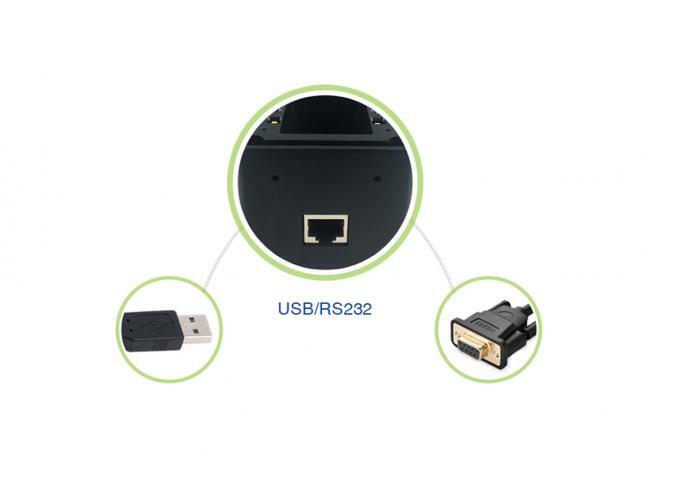 As the core element of turnstile, RD4500I 2D barcode scanner module can read the code in tough circumstances, such as low battery, screen membrane, color code etc. RD4500I helps promoting tourists experience and expediting tourists flow at the the entrance. 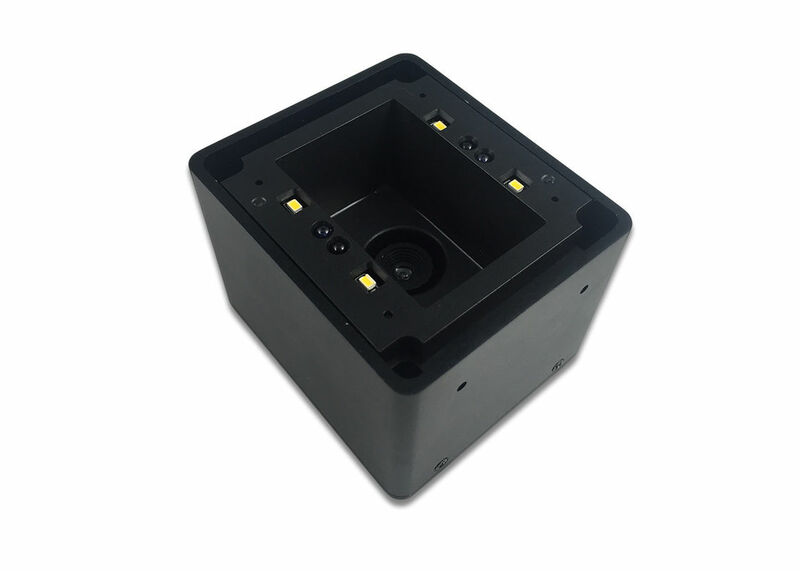 RD4500I is the reliable barcode scanner module for turnstile manufacturers in the world! At present, this technology can also be applied to theaters, parks, tourist attractions, water parks, venues, bus terminals, parking, activities, such as the crowded temporary occasions. Consumers only need to come up with the 2D code paper or 2D code electronic votes that has been purchased and printed before scanning 2D code in the channel to verify and complete consumption to enter these occasions. The channel set one-way three roller gates, which allow the present person to exit and off-site person not to enter. Compared with the traditional manual inspection, the system saves manpower and material resources to solve traffic jams caused by large population effectively. Using the original 2D code management technology to fill the "visitor management" of the blank in the building system management can achieve the real situation of the staff records and storage in the district and solve the problems of traditional access control such as "carrying inconvenience" , ”losing card”, cracked of security risks and controlling the right of opening the door and so on at the same time. Q3: What is your payment method? A3: We accept online credit card, TT, Paypal, Western Union. A4: Yes, you are warmly welcome. Q6: Where can we download the user manual of the scanners? A6: We will send by email after you get samples. Q7: What's the lead time? A7: For sample, it is typically within 3 days. For bulk order, it depends on quantity and model you order. Q8: Can you provide OEM service? A8: Yes. We need further discuss about details.